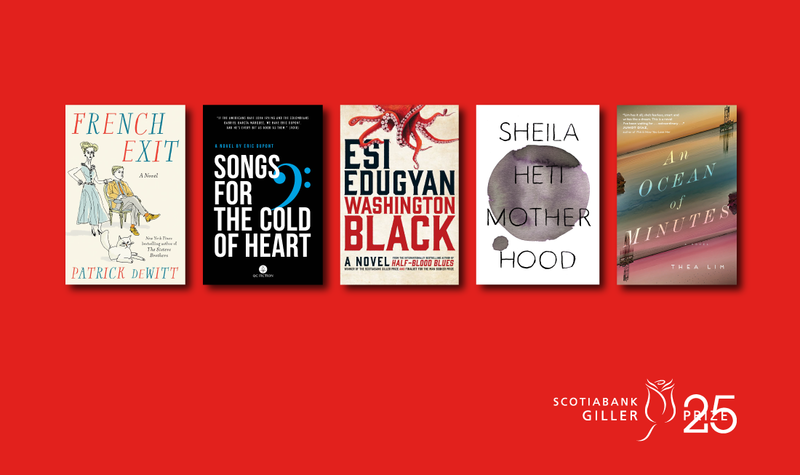 « 2018 Giller Prize Longlist – We’re Back for More! This entry was posted on October 3, 2018 at 6:18 am and is filed under 2018 Giller Prize. You can follow any responses to this entry through the RSS 2.0 feed. You can skip to the end and leave a response. Pinging is currently not allowed. Oh my goodness… one of these books in 600+ pages long! I better start reading!